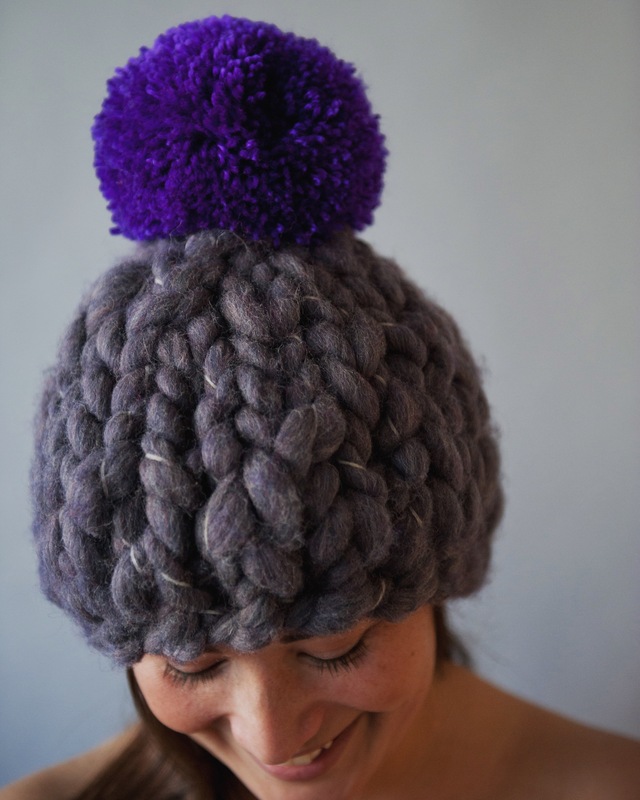 Kind, sweet and always eager to lend a helping hand – Stephanie is the creator/knitter and designer behind Barbarack. Known for her upbeat attitude and positive energy, you can’t help but smile around her. 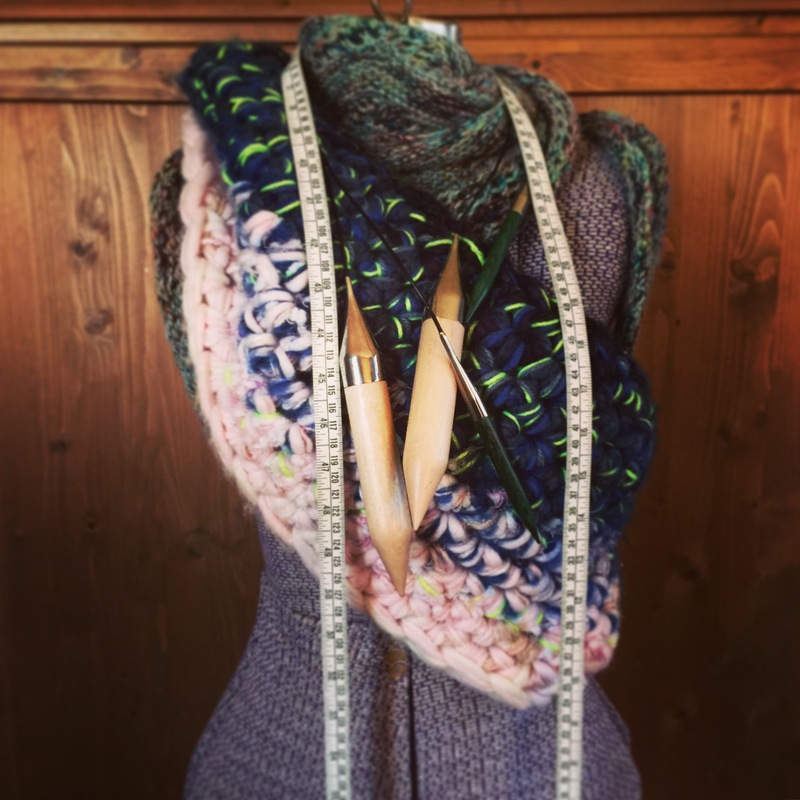 I create seasonal collections of knit and natural fibre apparel that is locally sourced or reclaimed to fit my design needs. My current collection includes heavier knits suitable for colder days and my Spring collection will be launched some time in late Feb early March. I love to incorporate color, texture and versatility into my designs! I’ve been running a small business since 2009 but I have only just launched my online store this year in the last few months. I’ve spent the last few years tweaking my previous small business while drawing up a business plan for my current online. Included in that business plan I’ve been busy learning from other renowned designers through workshops and networking. 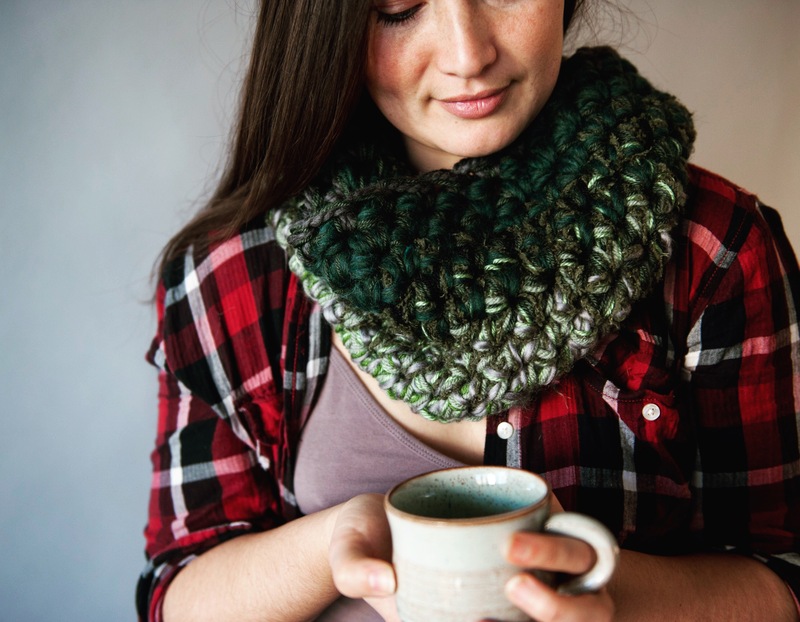 I’ve been practicing knitting, sewing and other design elements for several years and finally after some solid vision, I felt confident to throw myself out into the world with my current product. Travel is a huge piece on my inspiration. Visiting other cultures and meeting new creatives is incredibly inspiring for me. Since building a vision for an online store, I’ve sought out the work of other designers whose look and mission have inspired me for a variety of different reasons. Eileen Fischer has been inspirational to me in her pursuit of creating ethical, sustainable high end fashion with natural fibres. She is accountable to the fashion industry with her design and production practices. 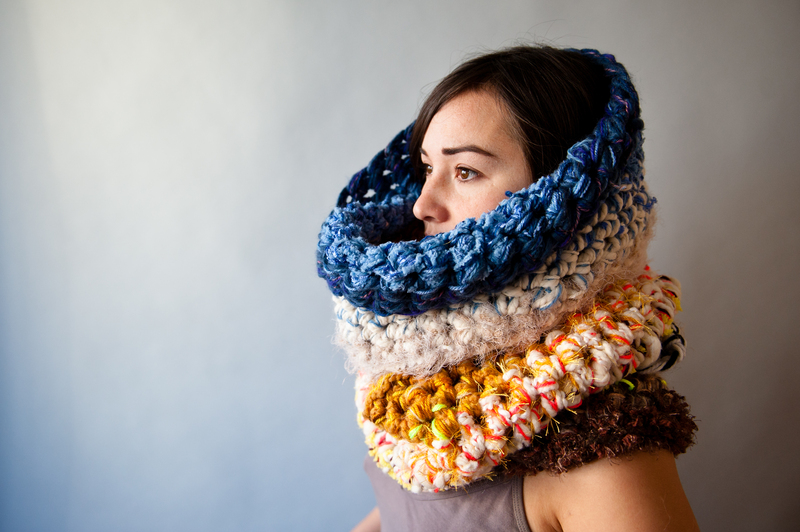 I’m also currently very inspired by a knit designer out of Amsterdam, Stephen West, who uses color as a bold statement where less is no longer more but rather more is more. I lurrrve Instagram because what I do is very visual and the instaworld (in my experience) has been a very positive and supportive community! Well, I try to keep a couple of things in mind – One, that my value and worth as a woman (or human for that matter) is not tied into the success or perceived failures of my journey as a business owner. And second – Tomorrow is ALWAYS a new day. I secretly glamourize the idea of being a secret service agent or a spy (given my very active action movie indulgences) even though my rational brain says that is preposterous! www.barbarack.com for blogs, market notices and other interesting stuff.